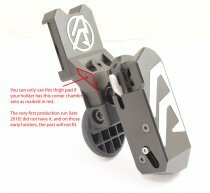 This is an excellent addition to the Alpha X. 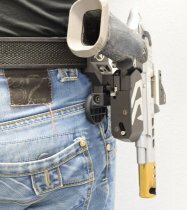 Further it is really such required addition it should be a part of the holster package. 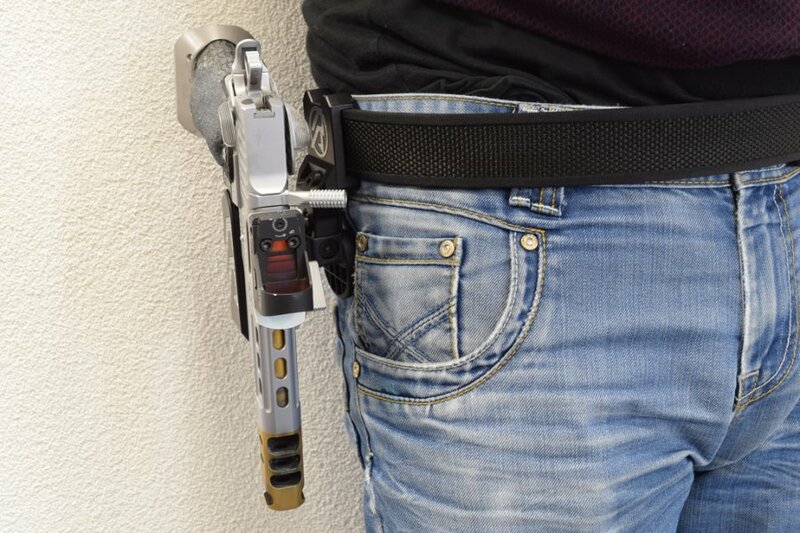 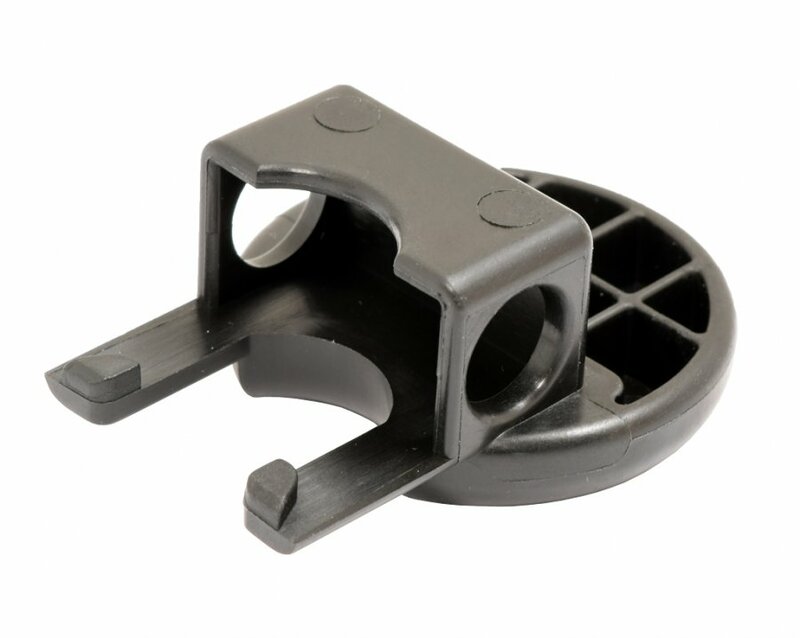 Raise the price if necessary but the holster is not so good without this piece. 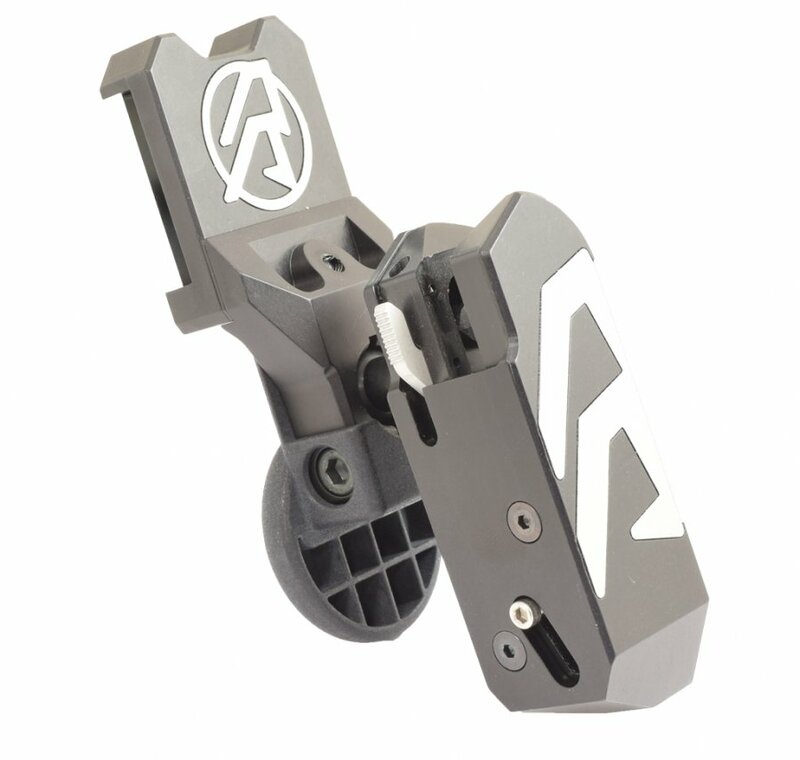 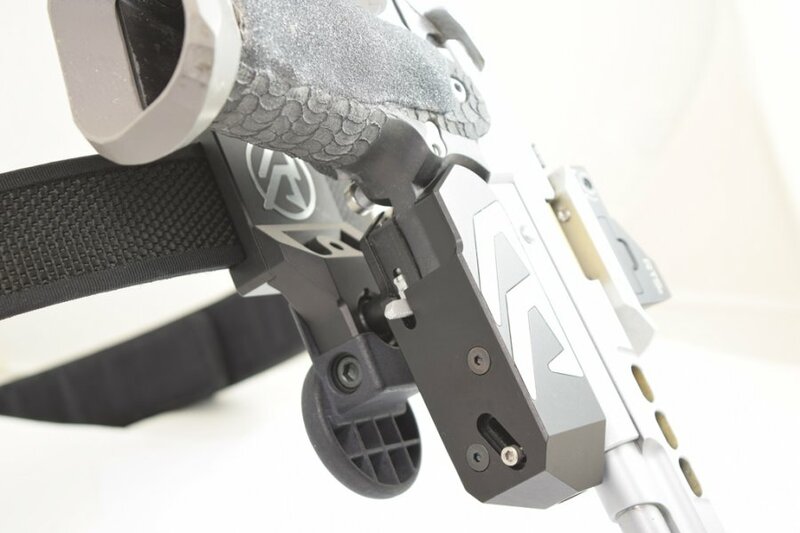 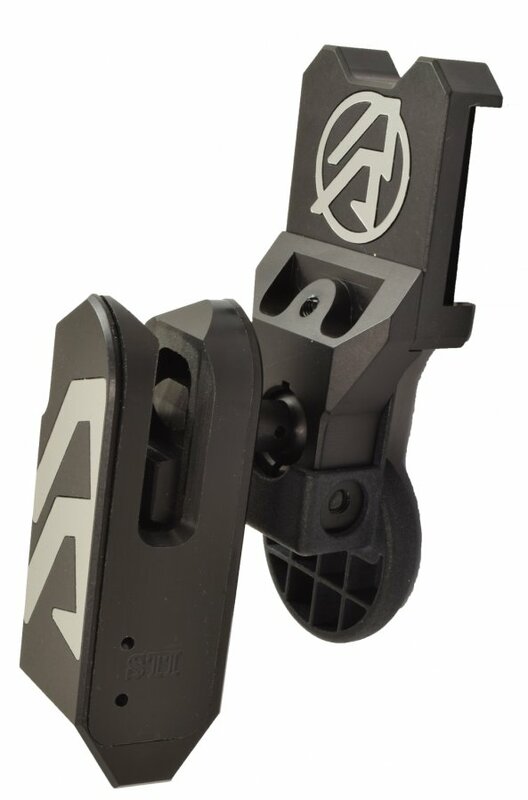 The DAA Thigh Pad is compatible with Alpha-X and Racer-X holsters!